Up-and-Coming Transportation Stock TRIPLES IN VALUE While the Dow Jones Falls! Millennials, now the biggest generation in America and even bigger than the baby boomer generation, are redefining what it means to get from point A to point B. While it’s true that in past generations car ownership might have been considered essential, there’s a significant shift taking place that’s making the car obsolete. Frankly, car ownership is just plain expensive, and who can really blame millennials for not wanting to spend a big portion of their hard-earned income on transportation? Sure, millennials like to travel, but they want the freedom of travel without the big expenses that go with even the most economical cars and trucks. … and that’s assuming that you only drive 15,000 miles per year and you’re driving a comparatively fuel-efficient sedan. 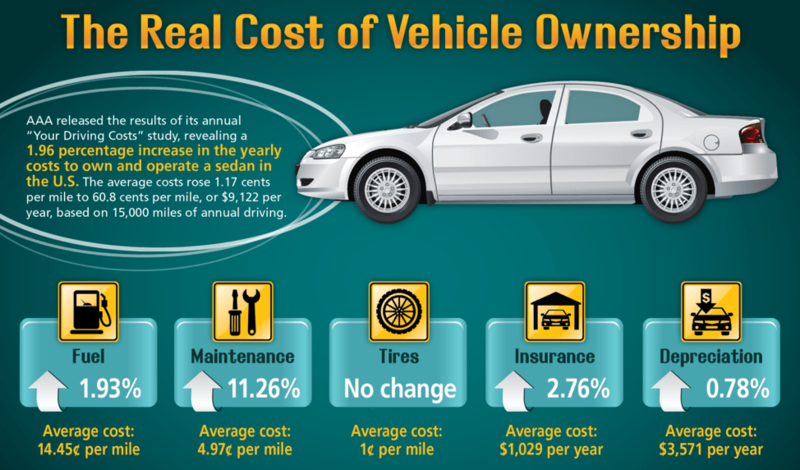 Breaking it down further, we observe that the cost of maintenance rose an incredible 11.26% and insurance costs increased by 2.76% in just one year. This also assumes that you’re not paying anything at all for parking, which is most certainly not the case for a large number of city dwellers, as urban parking is not only expensive, but hard to find in the first place. Plus, many counties and cities will levy hefty fees for initial and renewal automobile registrations – it’s like an added tax you have to pay just for owning a car. The face of inner-city transportation is changing for millennials and other demographic groups who don’t want to deal with horrendously congested traffic, a severe lack of parking, and all of the associated costs of car ownership: insurance, upkeep, depreciation of the vehicle, etc., all of which have been getting worse with each passing year. All of the prestige of car ownership that young generations had in the past – it’s gone now because owning a car isn’t even viewed as a necessity anymore, much less a luxury or privilege. An increasing number of millennials, seeking a less stressful and costly alternative, are choosing to delay buying a car, or simply not buying one at all. 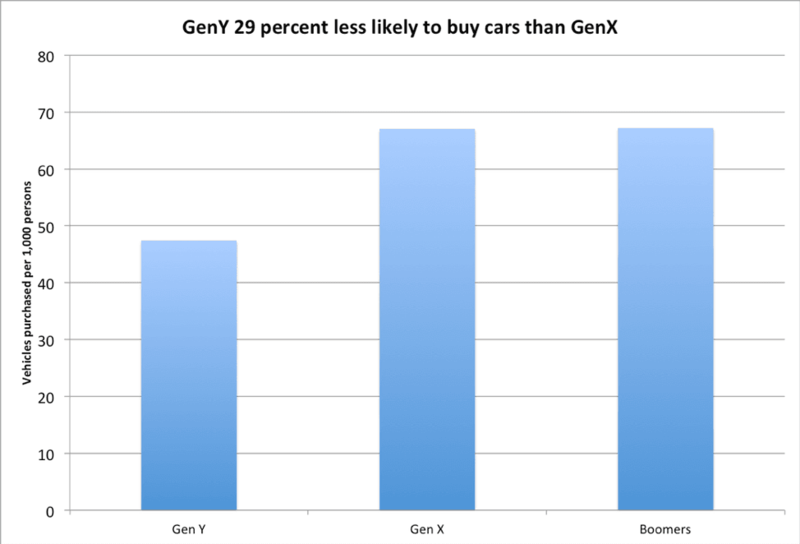 It’s a big punch in the gut to the traditional auto industry: millennials are 29 percent less likely to buy a car than the previous generation. They’re not getting what they want from the automobile industry: ease, convenience, cost-efficiency, and innovative ways to avoid the hassles of traffic congestion and parking problems, especially in highly populated cities. Furthermore, millennials are greatly concerned with automobile emissions, as they are part of a generation that’s concerned with the global green movement. Millennials care about the environment and sustainability, and they’re taking a stand by opting for transportation modes that don’t emit massive amounts of pollutants into the air that we all breathe. With an understanding and appreciation of these important trends in the transportation industry, Anwar Sukkarie founded a company called LoopShare Ltd. (TSX-V:LOOP & US: LPPPF), the world’s first fully integrated electric scooter sharing service. Their service is called Loop Scooters, and they provide a new and truly innovative concept for modern transportation. The concept is simple yet brilliant: Using transportation to make the world a better place, one city at a time. Loop electric scooters are easier than bicycles and faster than cars in traffic; plus, they’re environmentally clean, with hassle-free parking. Mindful millennials will love the fact that Loop scooters have the potential to greatly reduce the number of privately owned vehicles, diminish traffic congestion, reduce harmful emissions, and increase humankind’s quality of life. Mr. Sukkarie’s plan for LoopShare Ltd. is a winning business model: deploy the largest fleet of shared electric scooters worldwide based on the company’s advanced technology. The LoopShare solution is highly scalable and developed to offer Loop Zone Operators a turn-key sharing service capable of generating revenue in record time. Also highly appealing to millennials and other demographic segments of commuters is the technologically advanced mobile connectivity that Loop scooters use to help navigate inner-city streets. 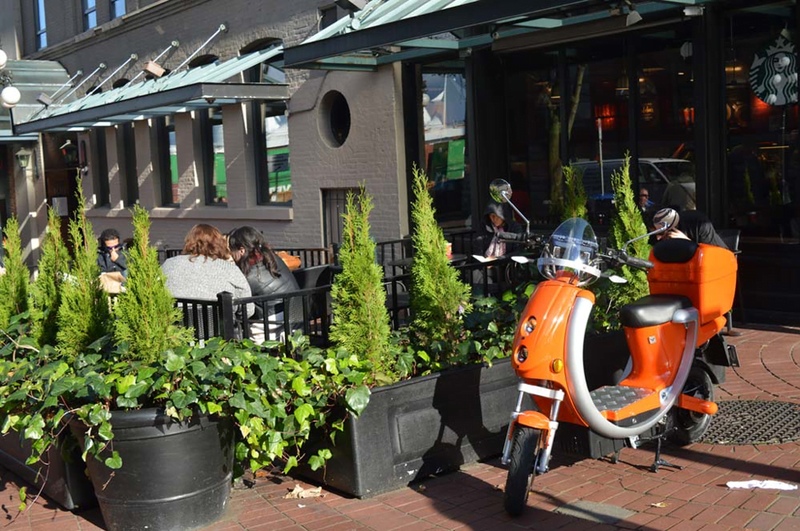 Loop scooters use a clever 7-inch touch screen, GPS and GSM connectivity, day and night mode settings for enhanced visibility, and pin code ignition, eliminating the need for old-fashioned car keys. It’s a full-on revolution in transportation technology: LoopShare Ltd. is redefining inner-city mobility and replacing obsolete cars in a world that wants simpler, more affordable, cleaner, and just plain better transportation options.